It might be a little too soon to say so, but the fans of Manchester United might just have found their new permanent manager in the shape of club legend Ole Gunnar Solskjaer. The caretaker boss has had a start of dreams to his new role, as he has taken the club to seven consecutive wins in all competitions, going on a hundred percent winning run in the process. From dropping drastically towards the mid-table scrap to suddenly being serious top-4 contenders, Ole’s arrival has had the most positive impact on the players and the style of football being played by them. There is a mood of optimism and happiness surrounding the club, and while many call it miraculous, there are reasons for the same to be happening. 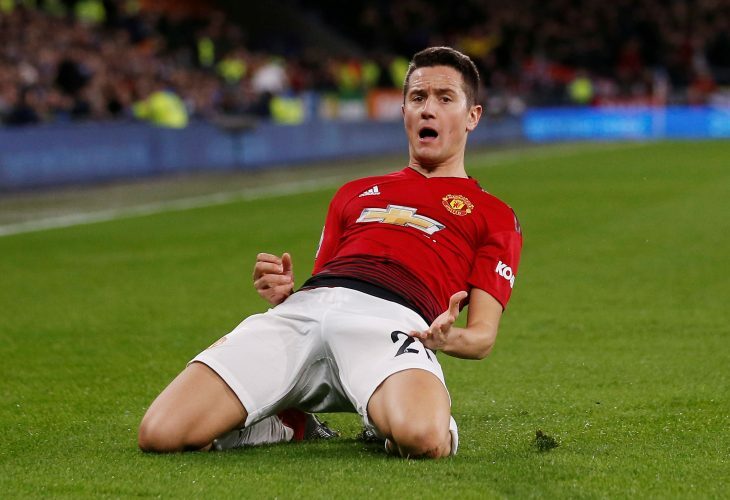 Ander Herrera recently revealed that the 45-year-old Norwegian came in with words of wisdom, and that is what lead to the change of fortunes.